Aspects of Ritual Deposition in the Late Neolithic and Beaker Periods at Newgrange - Charles Mount. Stonelight Archives - Pioneering research of Martin Brennan and the Stonelight team. 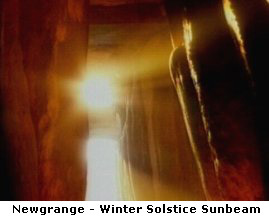 The Bull of Newgrange: Newgrange may be a metaphor for Halley's Comet - Gilbert de Jong. Ireland in prehistory - A concise account by Desmond Johnston. Some Thoughts on the Celts - Origin, Religion and Language by Desmond Johnston. Aspects of the Megalithic Era - by Desmond Johnston. 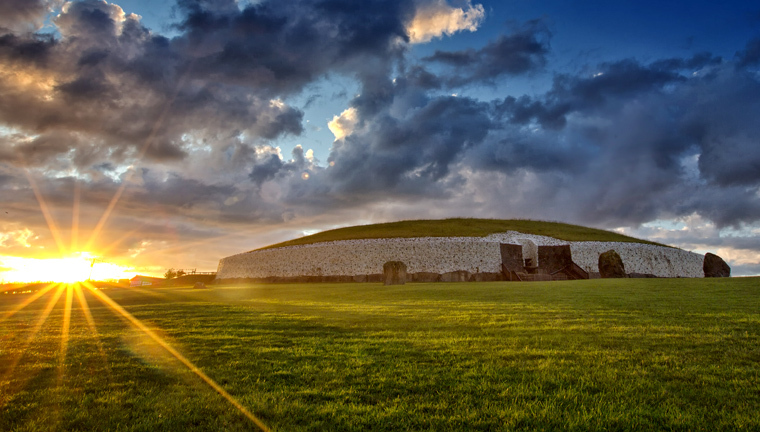 Monuments and Access - The interpretation of Neolithic Monuments by Dr. Liam Kilmurray. The Stone Age Cairn L at Loughcrew is featured in the March 2015 edition of Astronomy Ireland in an article by Ann Dunne "Irish Recorded Oldest Known Eclipse 5355 Years Ago".